What’s the benefit of a swimming pool investment? This might be one of the questions you are asking yourself if plan on getting one. Of course, the swimming pool can be great fun for the entire family. It can change how your backyard looks – giving your family an oasis all their own. Want to bring company over to relish in the fun? A swimming pool can definitely bring people together – regardless of the occasion. If you want to invest in a swimming pool, you’ve probably done a little homework and gave yourself a budget. You’ve probably taken into consideration your backyard’s topography, the weather and how you’ll use the swim and how much you’ll use it to decide what kind of swimming pool you want. And, you might have chosen to have fiberglass swimming pool to be installed in your backyard. But, why? 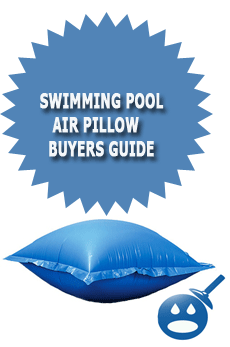 The price of fiberglass swimming pools is based on the shape and size. And, unlike concrete pools that take several months to finish an installation, fiberglass pools can be ready in days. This can also affect its cost. Fiberglass pools are better than concrete pools for being permanent because they are much, much stronger. It won’t deteriorate over time and you’re not likely to see the cracks as easily as you would with a concrete pool. 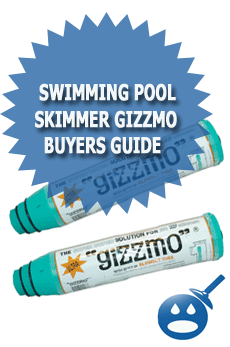 This will also save you money because you don’t have to worry with re-grouting, re-plastering or re-surfacing the pool. Best of all, a fiberglass pool is flexible, meaning it won’t pop or split open and it can handle the underground tree roots. Because fiberglass pools can handle soil conditions and pressures that come with temperature changes and elements, a fiberglass pool can be installed at any time of the year. One of the best reasons to go with a fiberglass swimming pool is that there is no need for strong chemicals or harsh cleaning, which can definitely be a health concern for swimmers. There’s also no reason to clean it as frequently than a concrete swimming pool, which means you’ll save money on the maintenance. As if you weren’t saving enough money now with a fiberglass swimming pool, you can save even more by reducing your electricity consumption. The reason is that a fiberglass swimming pool doesn’t have to work prolonged hours to ensure it stays clean. And, any algae formations can easily be wiped away. Regardless of the reason you choose to go with a fiberglass swimming pool over any others – concrete, vinyl, above-ground or gunite – they all have their benefits and drawbacks. It’s best that you weigh the pros and cons of each one and decide what is best for you and your wallet. Yes, fiberglass swimming pools will cost more in the beginning; but, the savings you get in the long run definitely pays itself off. rattling superb, appreciate it for your efforts.